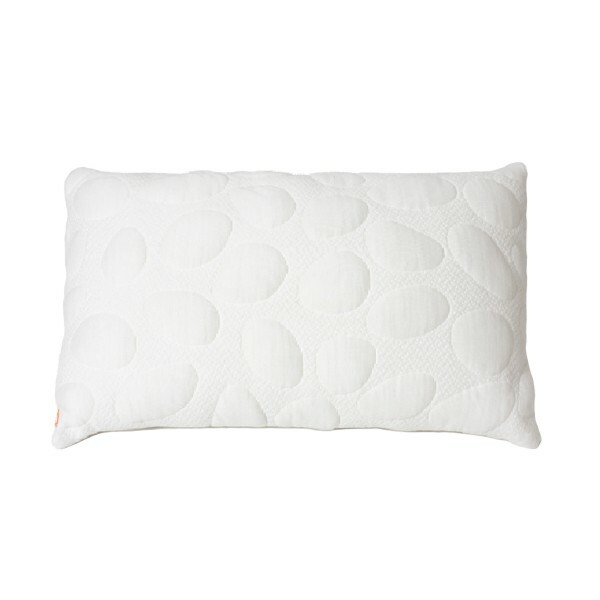 Home > Shop > Nursery > Bedding > Pebble Pillow Jr.
Not too big and not too small – The Pebble Pillow Jr. is just right. 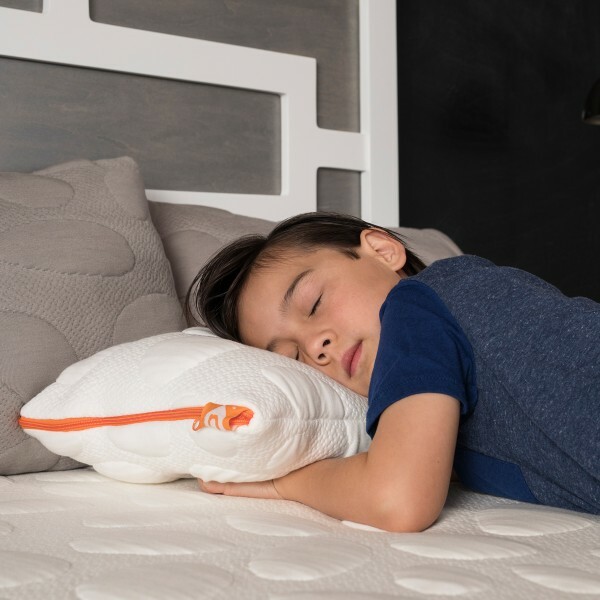 Developed with a growing child’s needs in mind, this all-organic pillow offers comfort and support, along with the perfect incline for a petite neck and spine. 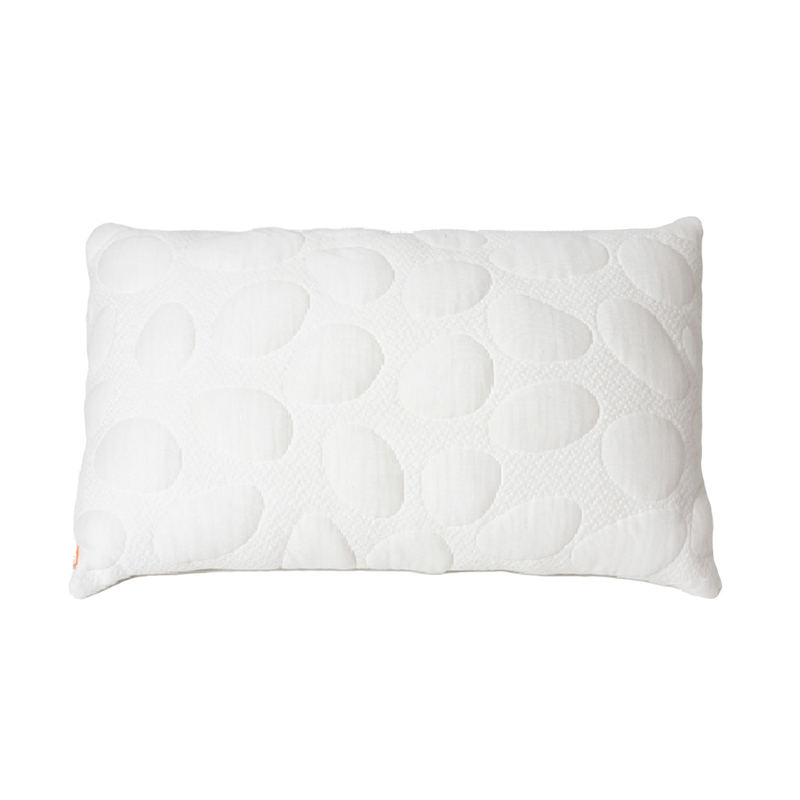 Organic inside and out – right down to the kapok (silk-cotton) filling, its eco-friendly core and cover are breathable to promote airflow around your sleeping children. 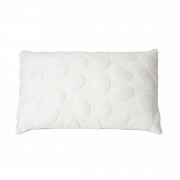 Note to parents: The Pebble Pillow Jr. is not recommended for children under 18 months of age.